Grayhawk is known as an excellent location in North Scottsdale for affordable single family homes. 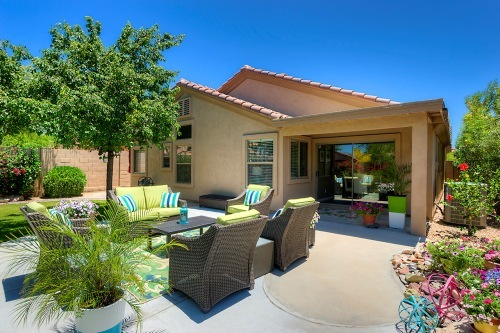 If you are looking for something special, Grayhawk has the home for you. 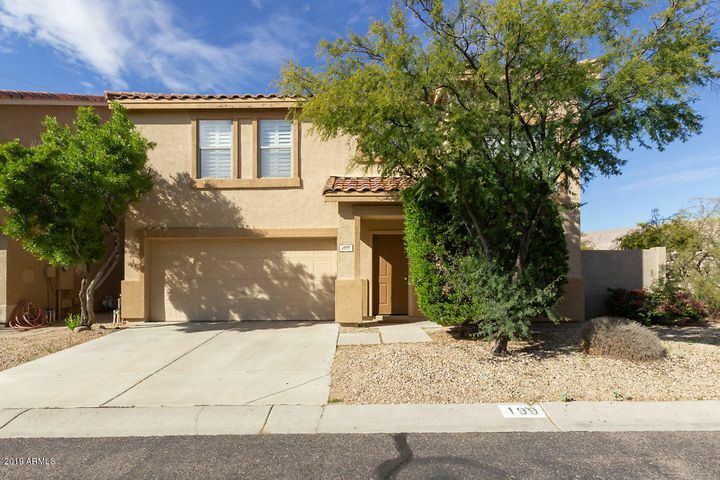 There are tons of detached Grayhawk homes for sale at affordable prices from $300,000 to $500,000. Many of these homes are located in pleasant neighborhoods near the Grayhawk community park, elementary school and several green belt areas. Several of the homes even offer views of Grayhawk’s scenic golf courses with close proximity to the golf clubhouse. Grayhawk’s most affordable homes for sale can range anywhere from 1,800 to 2,500 square feet in size and generally include 3-4 bedrooms. Search for homes below, or give us a call at (480) 363-6244 if you would like to schedule a personal tour of Grayhawk real estate for sale. 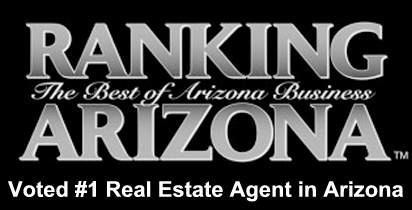 Now is the time to purchase an affordable home in Grayhawk. The rise in home prices is predicted to continue steadily, and the spectacular deals that can be found on Grayhawk real estate won’t last for long. Affordable homes in the exclusive region of North Scottsdale are in high demand, and Grayhawk homes are among the most desirable. Where else can you experience unparalleled golf in such a vibrant and active community? Grayhawk offers fantastic amenities for its residents, including community swimming pools, parks and tennis courts. 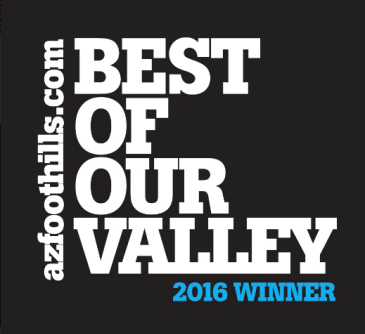 It also boasts one of the most unbeatable locations of any North Scottsdale community. Living just a few minutes from the Loop 101 Freeway, Grayhawk residents have convenient access to all parts of the city. Grayhawk is located close to the area’s most treasured shopping areas, including Kierland Commons and Scottsdale Quarter. At the same time, Grayhawk is situated near a vast amount of open space at the Sonoran Preserve. In Grayhawk you can experience desert living at its finest without sacrificing the convenience of city comforts. 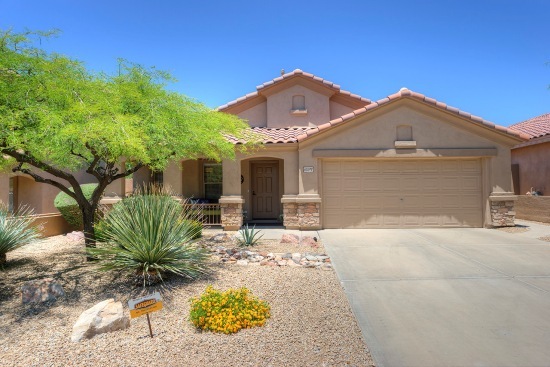 There are many Grayhawk homes available at low prices. Choose Grayhawk for your next vacation home or full-time residence. 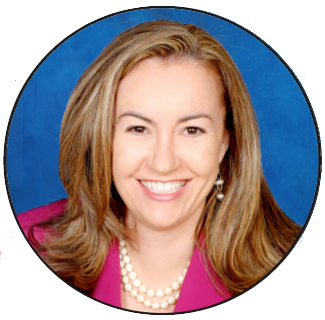 If you would like to set up a tour of homes for sale, call us at (480) 363-6244 or Contact Us. We would be happy to answer any questions you have regarding Grayhawk homes for sale, and we look forward to working with you to find the home of your dreams.